Spyware Protection Guide: What Is Spyware? How Bad Is It? How Can You Protect Your Devices From It? Spyware is any type of unwanted software that tries to infiltrate your computer or mobile device in order to steal your sensitive information and usage data for any number of reasons. It can be considered a type of malware, and is installed on a device without the user’s knowledge. 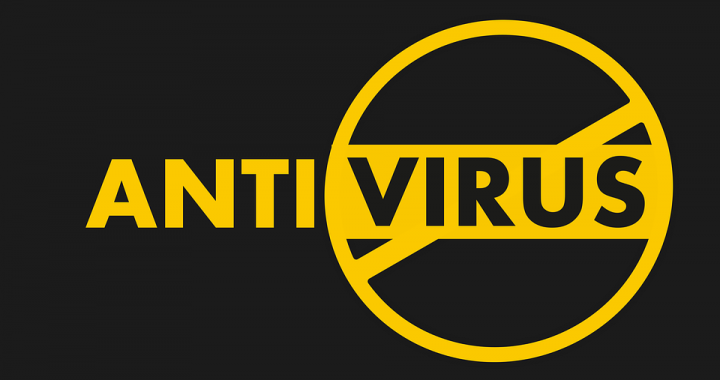 It is imperative that any antivirus or security program these days include spyware protection. Spyware isn’t always easy to detect, but there are some noticeable signs, such as the battery life being drained too quickly and network connection speeds being too slow, as it the infection runs in the background. To prevent spyware, you’ll need to be careful with which files and programs you install. When using your tablet or mobile phone, be careful with apps. You’ll also need a good antivirus program that will be able to detect it should you accidentally overlook something. Spyware can sometimes come in the form of Trojans, adware, information stealing applications, keystroke loggers, etc. Keyboard loggers are a type of monitor that is used by cyber criminals in order to steal personally identify info from the user. This information includes login credentials, sensitive enterprise data, etc. There is mobile spyware that is very dangerous, as it can be transferred via SMS or MMS text messages and typically do not even require user interaction to execute commands. Whenever a tablet or smartphone is infected with mobile spyware, the camera and microphone can actually be hacked, and used to spy on the user, record phone calls, view videos and listen to nearby activity, log keystrokes and browsing activity. Even more frightening, the device owner’s location can be tracked and monitored through the devices accelerometer or GPS. Unfortunately, this kind of infection is not easy to remove. This is why it is so important to have a program that will offer the best spyware protection possible. It should be able to prevent spyware from infiltrating your system in the first place. If you already have infected files, then it’s recommended that you select an internet security suite that will help you with the removal process. Look for spyware protection that is consistently rated highly by industry experts. It should be offered by a big name in internet security, with ideally hundreds of millions of users around the world. Whether you need the program for your mobile device, computer, or both, it should have a low impact on the performance. Ideal features should include home network protection, unbreakable password security, browser cleaning, etc. Which spyware protection program offers the most benefits? It’s a good idea to start your search with Avast Security products, which are available for home users and businesses of all sizes. Use Avast coupons to help you get the best product at an affordable price. Posted in Antivirus, Avast, Internet Security and tagged antivirus, avast, internet security, spyware protection.